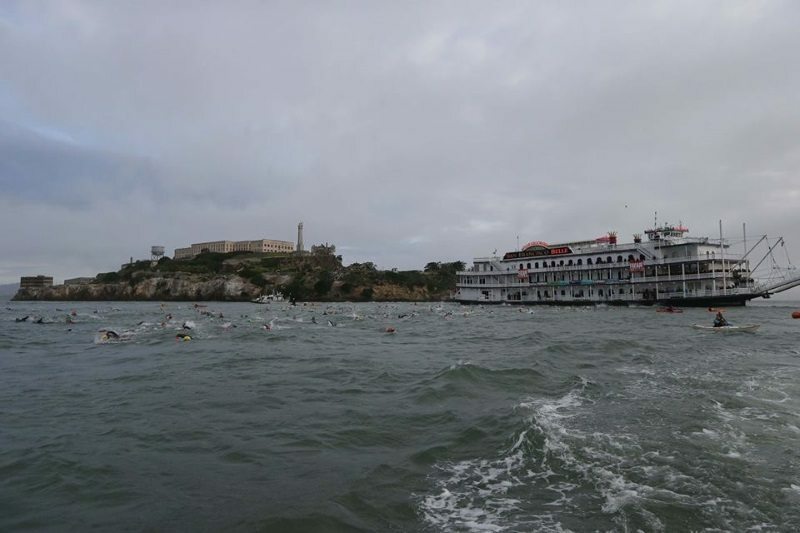 A tide of media interest has followed in the wake of a decision to raise the entry fee for next year’s Escape from Alcatraz Triathlon – from US$450 to US$750. The 67% price increase for the 2016 event, which takes place on 12 June 2016, has come under the spotlight from a number of media outlets including ABC7 News and NBC. 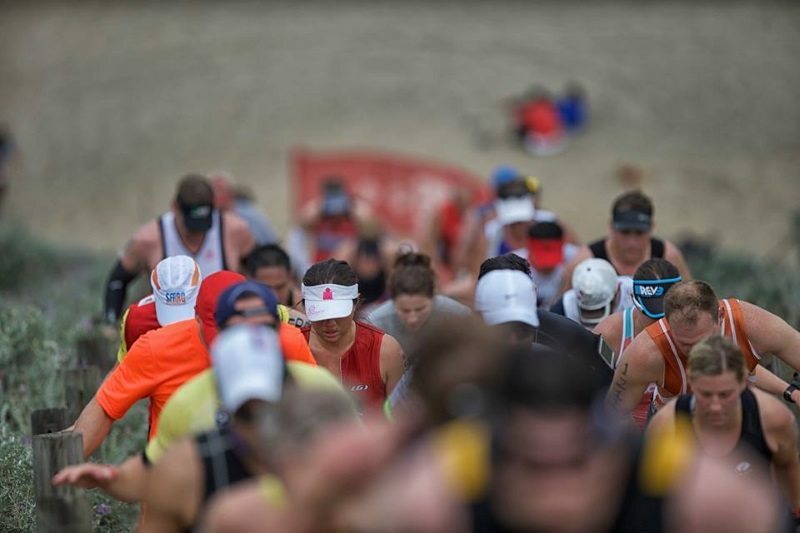 Each year, more than 2,000 race participants from around the globe take over the streets and waters of San Francisco for this prestigious triathlon. Considered one of the most difficult triathlons in the sport, triathletes embark on a challenging 1.5-mile swim from Alcatraz Island to the shoreline of Marina Green, an 18-mile hilly bike ride through the Presidio and an eight mile trail run out to Baker Beach and up the infamous Sand Ladder. Media reports cite local athletes expressing ‘shock’ and disbelief’. Local athletes and clubs are also threatening to boycott the iconic race following next year’s price hike. A lack of transparency on event costs was cited as a concern by local triathlon club president Sam Gager of the Golden Gate Triathlon Club. Given its popularity as a bucket list event for triathletes around the world, a boycott by local athletes may not in fact stem demand for what is seen by many as a world class triathlon in the San Francisco area. The Escape from Alcatraz Triathlon attracts world champions, Olympic Medallists and some of the best amateur triathletes from 50 US states and over 40 countries. The event has 21,000 Facebook fans; and many athletes can wait a number of years to be chosen for the limited number of race spots. 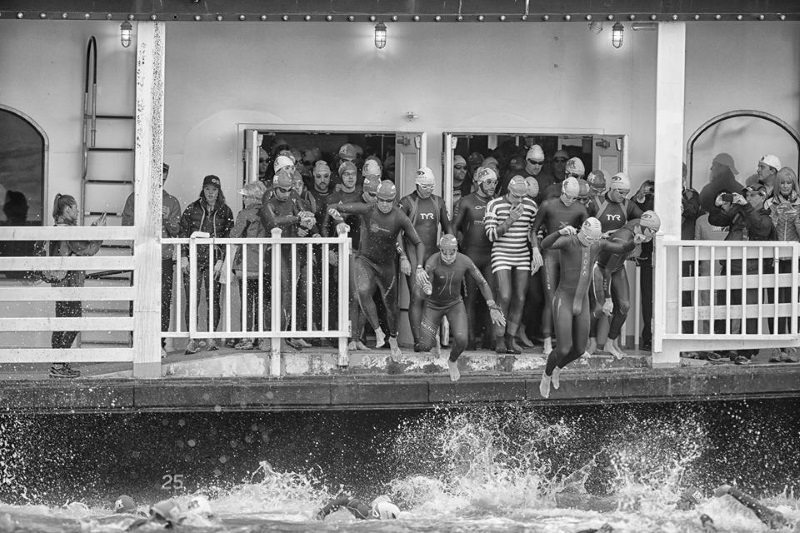 5,624 athletes entered the first round of the random drawing for the 2016 event; and, on 19 October, 1,500 were selected to compete in the 2016 Escape from Alcatraz Triathlon. The cut-off for the second round takes place on 13 November, after which time the final race slots will be allocated. What is perhaps of more concern to the organizing team is the relationship between the event and the local community. Going forwards, the need to recruit local volunteers and marshals may present a challenge in 2016.